When you think of today’s most influential singers, Nicki Minaj is right there amongst the very best, right? You know, because she sings all the gigantic chart toppers? Yea, neither do I. US Weekly broke the news this morning that Cash Money heavyweight Nicki Minaj has officially signed on as a new judge on American Idol. 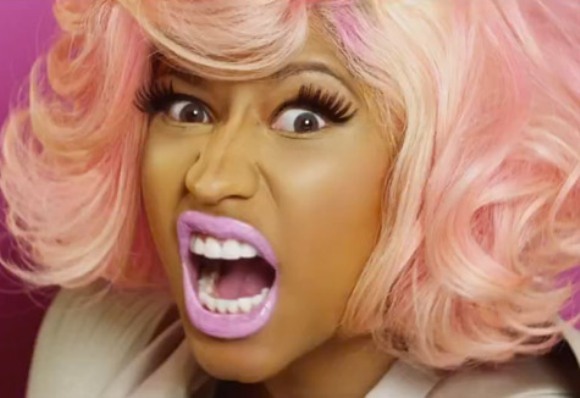 Yes, rapper Nicki Minaj is now judging the longest running singing competition of the modern era. She will be joined by Mariah Carey and up to two additional celebrity panelists, which at this time have not been revealed. I would rant about how this makes very little sense, but does it really matter in the slightest? American Idol has made a bigger reputation as the show you need to lose to get famous rather than the one that launches a megastar, and even that glimmer is beginning to fade. The fact of the matter is that this reality show is essentially a dinosaur in modern times, and the market is simply becoming too saturated to compete. This feels more like a play for young viewers than a move to better the actual content of the program and that, dear readers, is a damn shame.